WEST PALM BEACH, Fla.- The International Hot Rod Association (IHRA) and Half Scale Dragsters announce a multi-year partnership that will see Half Scale Dragsters become the official Junior Dragster of the IHRA. Half Scale Dragsters will also participate in the IHRA contingency program and reward Junior Dragster winner and runner-up at IHRA Summit Sportsman Spectacular, IHRA Summit Team Finals, IHRA Summit Junior Dragster Team Finals and IHRA Summit SuperSeries World Finals events with product certificates. Located in Phillipsburg, N.J., Half Scale Dragsters is known as “The Originator of the Junior Dragster.” Half Scale Dragsters is focused on Junior Dragster performance and employing the latest in state-of-the-art computerized machinery and manufacturing process. Half Scale Dragsters works hard to maintain their position as the premier Junior Dragster builder in the market. 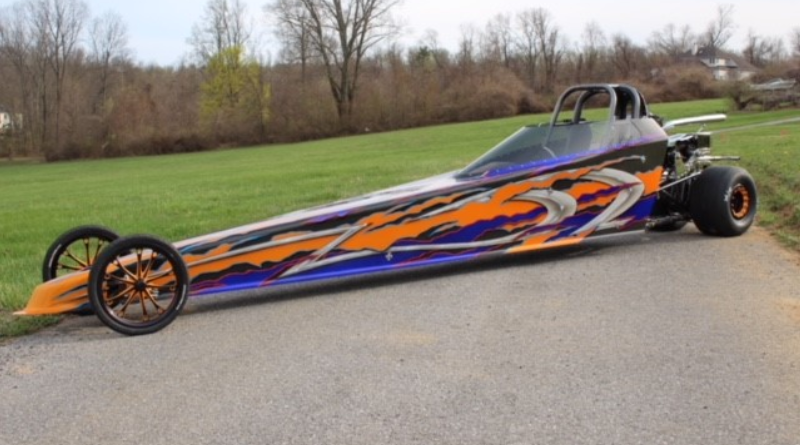 “All of us at Half Scale Dragsters are happy to support the IHRA Junior Dragster racers, not only as the Originators of Junior Dragsters but also as advocates for this incredible sport that provides so many opportunities for our children to learn and grow,” said Randy Ditzel, Owner of Half Scale Dragsters. Headquartered in West Palm Beach, Florida, the International Hot Rod Association™ (IHRA) is one of the world’s largest motorsports sanctioning bodies. The IHRA promotes Sportsman drag racing for drivers of all levels. The IHRA sanctions nearly 100 motorsport facilities in the United States, Canada, Australia, New Zealand and the Bahamas and welcomes 80,000 racers annually to their IHRA-sanctioned facilities. The IHRA oversees multiple Sportsman racing programs including the Summit Racing Equipment SuperSeries and the Sportsman Spectacular. For more information, visit IHRA.com, or connect on Facebook, Twitter and Instagram. Click here for more IHRA drag racing news.